Chronic bad breath or halitosis is a common malady that leaves us feeling uncomfortable and socially uncertain. There are many reasons that halitosis may develop, but all are curable. Beyond the social stigma, it’s important to address halitosis because some causes of halitosis might signal greater concerns. 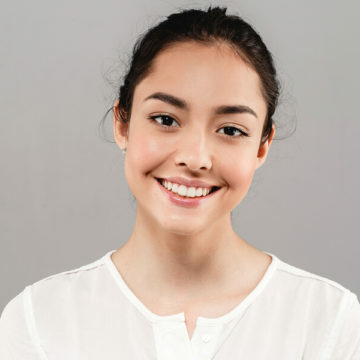 Brookstone Dental Care wants you to look, feel, and be your best, therefore we have treatment options available so you can socialize with confidence and avoid further complications. It’s usually the assumption that anyone with bad breath hasn’t brushed recently or properly. While it is a common cause, many people actually do not practice ideal oral hygiene. It’s most important to not only brush and floss at least twice a day, but invest in the best dental hygiene tools. We can provide you with a hands-on, thorough explanation of proper oral hygiene, what the best tools are for the job, and make recommendations for products to use. Gum disease may be the cause of your halitosis. 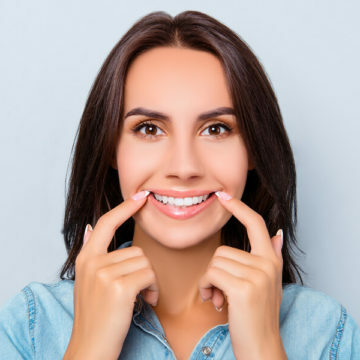 It’s important to not only brush your gums but also make sure a professional dentist can check for any signs of developing periodontal disease. 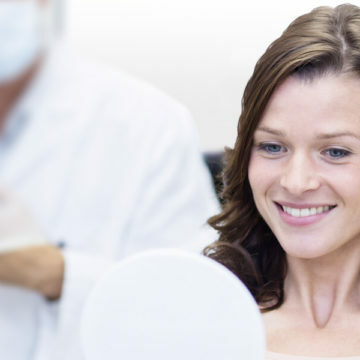 Upon your visit, we will check for symptoms, and diagnose whether you need periodontal treatments such as scaling. You cannot determine this yourself, so it’s imperative to visit us. 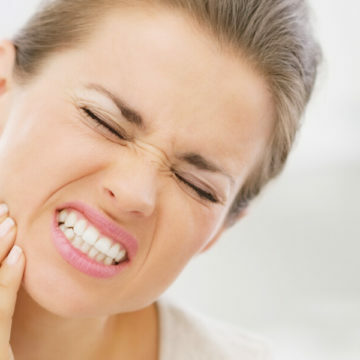 Even if you have not developed gum disease, severe accumulation of plaque and bacteria is possible. This can happen routinely, leading to halitosis. Routine visits to the dentist are the only way to be sure plaque is systematically removed. Additionally, there may be practical reasons for this build up, such as crooked teeth. We can diagnose issues that may need correction to prevent this buildup, and in turn prevent halitosis. 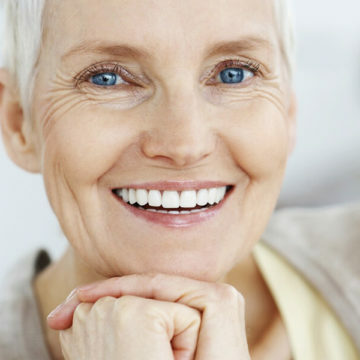 Corrective braces, crowns, veneers, and many other tools may be utilized. Visit your dentist in Phoenix, AZ regularly! One of the most important things you can do for your oral health as a whole is to routinely visit your dentist, who can address any and all causes of bad breath. Brookstone Dental Care is currently offering a $47 new patient special, so now’s the perfect time to act. Additionally, we’re offering a free exam and X-Ray with $99 whitening so that you can take your confidence to the next level. We’re also partnering with Town Square Dental’s Braces For All Faces (BFAF) program to round out your healthy smile. If you’re suffering from halitosis, there’s no need to be embarrassed. It’s more common than you think. And Brookstone Dental Care is an affordable, professional, and discreet dentist near you ready to make you feel and look unbelievable.